(2012). Creep and Stress Relaxation Behavior of Polypropylene, Metallocene-Prepared Polyethylene and their Blends. Iranian Journal of Chemical Engineering(IJChE), 9(1), 60-69.
. "Creep and Stress Relaxation Behavior of Polypropylene, Metallocene-Prepared Polyethylene and their Blends". 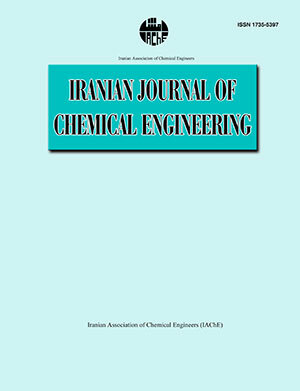 Iranian Journal of Chemical Engineering(IJChE), 9, 1, 2012, 60-69. (2012). 'Creep and Stress Relaxation Behavior of Polypropylene, Metallocene-Prepared Polyethylene and their Blends', Iranian Journal of Chemical Engineering(IJChE), 9(1), pp. 60-69. Creep and Stress Relaxation Behavior of Polypropylene, Metallocene-Prepared Polyethylene and their Blends. Iranian Journal of Chemical Engineering(IJChE), 2012; 9(1): 60-69.